Why does digester production decline ? Why doesn't the Evaporation plant start ? Why does the horizontal chip conveyor overflow ? Why does the log chain conveyor break once a week ? 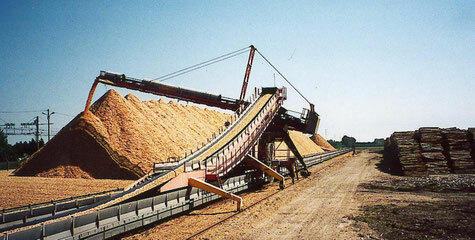 Why do the chip conveyor motor belts jump every day ? Why are there random sheet breaks in the press section ? Which team leader should we pick for the plant, from 9 Internal applicants ? What process should we choose for the white liquor ? Which supplier should we choose ? 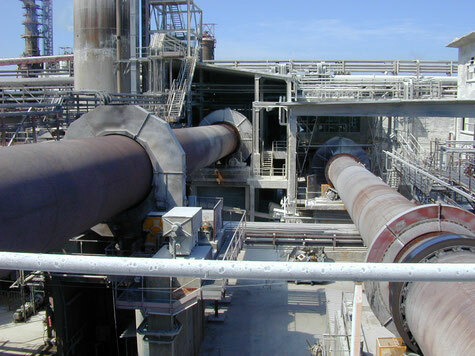 How can we manage all the maintenance work in only a 4-day plant shutdown ? 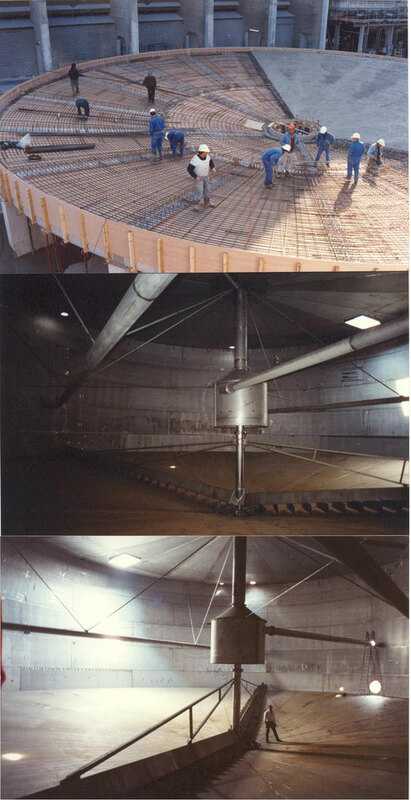 In 1996, the flow of black liquor through the screens of the continuous digester decreased month after month without apparent reason. As overall production decreases in proportion, the plant was losing several thousand euros every day. Despite carrying out all the liquid injection cleaning operations no improvement was seen. After all the checks it was possible to do on the run and after the failure of experts sent by the manufacturer, I was responsible to find the root cause of the anomaly. An internal group of operators, production managers and equipment maintenance staff were invited to a 4-hour meeting. The application of our approach eliminated permanently all assumptions relating to mechanical malfunction or electrical equipment. On the other hand, it highlighted the assumption of a gradual clogging of screens by an accumulation of dried layers liqueurs in liquor boxes. This was possibly caused by the frequent stopping of the digester in recent months, due to numerous shutdown of the mill. At every restart of the plant, steam was injected to heat the digester and charred black liquor layer could still be present in the liquor boxes. An inspection of the black liquor boxes confirmed this during a small plant shutdown. The Standard Operation Procedure for shutdown and startup of the digester was upgraded to prevent this from happening again. To prove that it was the true cause : 2 days to empty the digester and inspect it. In 2001 each time Evaporation Train (ET) #2 was started it took longer before the plant stabilised and this caused ET#4 to overflow into ET#5 each time the plant wanted to increase production. Two external experts confirmed that the problem was located in the fourth section and requested an inspection to investigate the cause of the problem. As the Mill Director would not allow a plant shutdown (as this would shut the entire factory) I was made responsible for finding a solution to the problem. Thanks to our approach, three potential causes of these anomalies were identified. As no additional information was available to help us highlight the most likely one, an experimental plan was drafted to test these hypotheses without stopping the mill. Stopping #4 Feed Pump had no impact on throughput, indicating an issue with the post-heater. 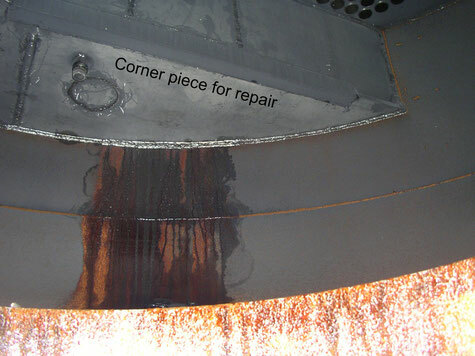 A bypass pipe for the post-heater was manufactured and placed outside of the unit, allowing a permanent repair to be made at the next mill planned maintenance shut. Two 4-hour meetings to find the three likely causes and to build an experimental plan. Stop losing 95 TAD/D of pulp for 4 months, worth 5 million Euros per year. For many years, more and more money was spent cleaning the area around the storage chip conveyor because of the risk of fire and requirement of the insurers. 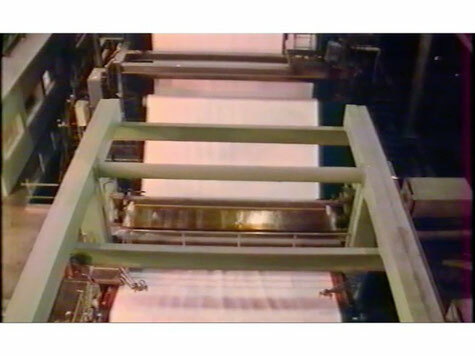 The plant required an increase in the width of conveyor belt, but the capital investment was denied. A small group of wood yard operators and maintenance personnel found after two 4-hour meetings that the root cause was a small amount of subsidence in the groundworks which happened over a long period of time, probably due to the flooding of the plant in 2003 which caused a horizontal defect in the level of the supports of the conveyor belt. 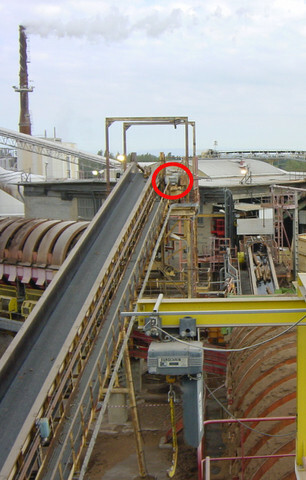 The expertise of a surveyor confirmed the hypothesis and the level variances were corrected to restore the functionality of the Chip Conveyor. To find the likely root cause: two 4-hour meetings as the problem had existed for years. To prove that the cause is the correct one: One day to measure the dimensions. Avoid the replacement of several hundred meters of conveyor belt and a drastic reduction of cleaning costs and insurance, worth € 350,000 per year. 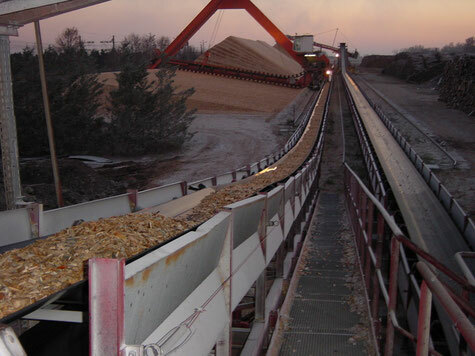 The conveyor that feeds the debarker drum uses multiple chains instead of a rubber belt to transport logs. One day a worker remarked that the chains broke less often in the past than they do today. After several heated discussions between production and maintenance about the people who were responsible for these breakages, the factory management decided to search for the root cause. First a small group of maintenance and production people started the process and eliminated all of the hypotheses about bad maintenance and incorrect operation of the conveyor by the crane driver. The most likely root cause was a modification of the chains in the distant past and a second modification more recently. After compiling additional information (drawings, old purchase orders for chains) a second meeting with the attendance of the Purchasing Manager highlighted the changes and the link to the higher break frequency as follows. The original welded link chains were replaced by chains with quick release couplings to facilitate maintenance work many years ago. The frequency of chain breakage had increased (about 1 per month) but went unnoticed because of the speed gained on the repair. Lately, the supplier had changed and the thicknesses of the quick release couplings were weaker and less robust and this had caused the higher break frequency. Two weeks to compile additional data. Why do the chips motor belts conveyor jump every day ? 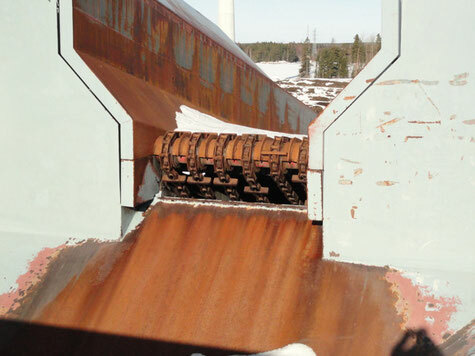 The drive for the log conveyor is coupled to a motor by a set of several drive belts. Management became aware of the problem when the factory stopped because there were no drive belts available in the stores. 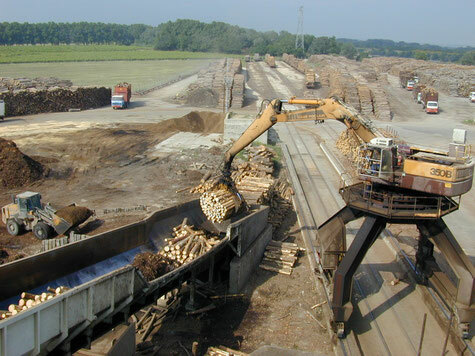 After hectic discussions about the excessive load of logs on the conveyor, worn pulley grooves, quality of purchased belts, etc the mill management asked me to look for the root cause. It was very difficult to organise a meeting this time because people were very upset and emotional and blaming each other, therefore, research was done without a formal meeting but with an informal investigation and discussions using the same approach as usual. The most likely hypothesis was a misalignment of the drive motor following its replacement by a subcontractor during the last shutdown. A site inspection was made and verified that the alignment tappets were not positioned on the same side of the motor !! Why do we now have rings in the lime kiln #2 ? 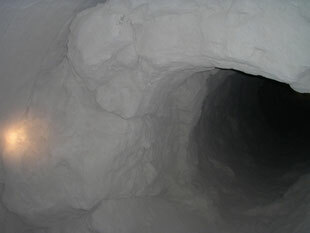 In the beginning of 2012, rings began to form in the lime kiln at the chain exit. After an initial shut to remove the rings we saw formation of new rings, I supported the search for the root cause. As I knew the people in the area very well, I could work with them without a formal meeting. Thanks to our approach they found that the ring was due to the replacement of all the old chains by new ones AND no tuning of the drive parameters for the kiln. Indeed, wear and the gradual withdrawal of broken chains during the past 20 years had been offset by an increase in the fuel flow until at this time we had much too high a quantity of fuel flowing for the new chains caused these dust rings. Two weeks to build the most likely cause. One month to test and demonstrate that there was no more rings. Stop losing pulp and spending money to buy external lime. Why are there random sheet-breaks in the press section ? In 2013, Fibre Excellence Saint Gaudens stopped every day because of sheet breaks. I was asked to join a working meeting already scheduled. I could not officially facilitate the meeting because people weren't aware of our approach, so I just operated by asking questions based on our approach. Two hours later, the most likely cause was found by the group: the measurement system of the speed of one press sometimes returned bad information to the operating system, which then increased or reduced speed without obvious reason. Because my questions were innocent, they have never understood why they found the cause now and not before. A 4-hour scheduled shutdown to change the small box. Stop losing about 800 TAD/D of pulp for 4 days, worth € 1 million per year. Which team leader should we pick for the plant ? In 1992, the mill needed to choose a new supervisor to replace one who was retiring. Each operational department had proposed its best operators, and I was responsible for assisting the Director to make the best choice for the mill. The heads of departments and COO established the criteria and the decision makers classified them in order of importance. A small group of people who knew the applicants were asked to evaluate each of them against the criteria. From this process the person with the most suitable profile for the position was identified. An analysis of the person’s weaknesses allowed us to fill the perceived gaps by building an appropriate training plan. A 4-hour meeting to build the criteria and obtain a consensus. A day to rank criteria by the decision maker. A 4-hour meeting to evaluate applicants against the criteria and analyse the critical aspects. The right person for the right job and no unhappy people because the criteria were known by all. In 1993, the factory decided to replace the very old sedimentation tank for white liquor by a new one and had to decide between the using same process or a new one based on a filter and simple storage. I was responsible for assisting the plant manager to make the best choice for the factory. I held a working meeting with the maintenance people (mechanical and electrical), people from production and the plant manager. Each area expressed its needs and constraints with respect to the aim we wished to achieve, in order to derive decision criteria. The decision makers ranked them in order of importance without showing it to each other. The group then evaluated each process and found no negative critical aspects to the option chosen: the sedimentation tank. A week for the the project manager to find the data about the criteria and for the decision maker to rank them. A 4-hour meeting to compare the options and analyse its critical aspects. All those concerned were convinced now that the option chosen was the best for the plant, even if everyone had a different preference initially. Therefore, everybody was driven and committed to the project. 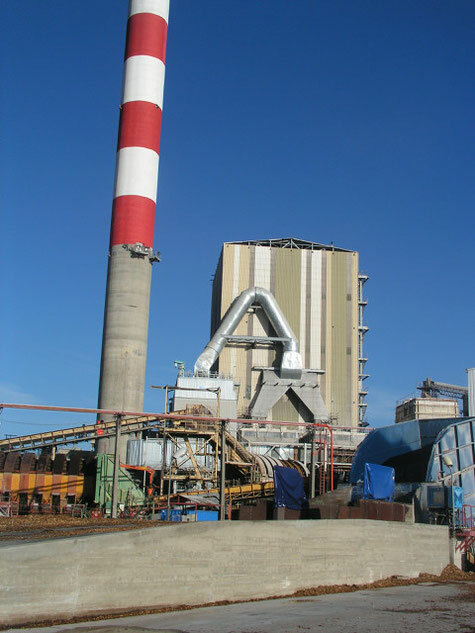 In 2013 Excellence Tarascon Fibre decided to invest in a measurement unit for the dryness of the pulp sheet at the entry and exit of the dryer. Four scanner suppliers made very attractive proposals,… but there were no specifications from the factory. A meeting was organised with people from different departments involved in the scanner choice. The decision maker (mill manager) expressed the goal he wanted to achieve with this investment (i.e. 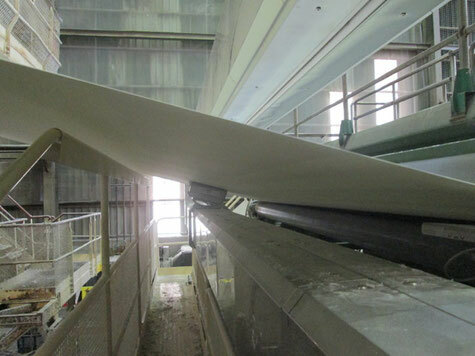 prevent breakage of the sheet because of a bad profile and save steam by controlling the dryness of the output sheet). Each operational manager gave his needs and constraints, allowing us to build evaluation criteria for the different options. Each option was then compared against these criteria by the group, while the decision maker weighted the criteria. The combination of these rankings revealed an outsider, whom no-one would have thought of initially, as the best option. After checking the outcome, all of the participants were forced to the conclusion that this choice was the one that best fitted their needs and constraints, while allowing us to achieve the goal that the business had set. The choice was approved. During analysis of its critical aspects, we revealed a potential risk of breakage of the sheet because of this device and the risk that the provider does not offer a true turnkey project. To resolve this potential issue, some people went to Finland to inspect a similar installation already installed and running; from this visit supplier guarantees were requested taking into account of the required performance of the equipment. A saving of € 150,000 because it was also the cheapest ! How can we manage all the maintenance works in a 4-day shutdown ? 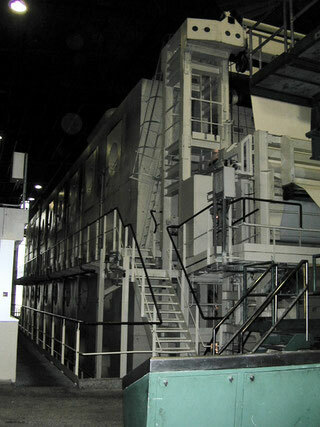 In 2004 a small factory shutdown was programmed to wash the recovery boiler and do maintenance work that cannot wait for the next major maintenance shutdown. The problem was that the shutdown only lasted 4 days and the work required cannot be done in this time. A small group of maintenance personnel and operators were invited to review the critical aspects of work schedule and to find the major risks which could cause the shutdown to over-run. The washing of the boiler prevents access to the agitators and pumps of the dissolving tank, which doesn't leave enough time to do the work in this area. 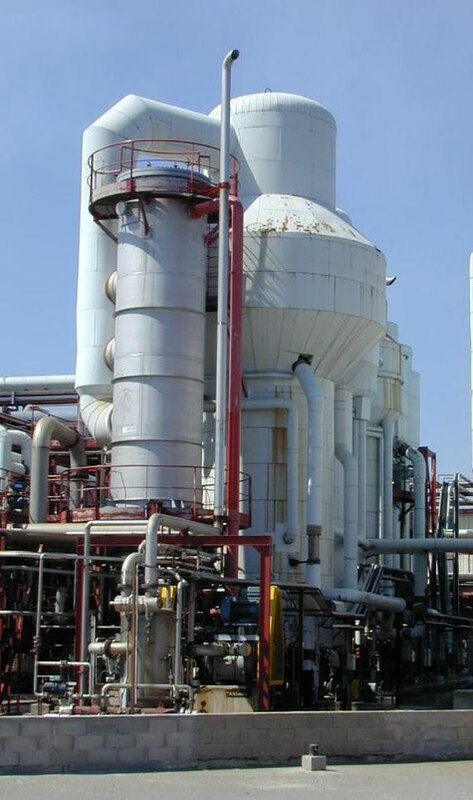 The group proposed building a scaffolding-based roof in order to allow access this equipment despite washing of the boiler. The major part of the structure would be assembled in advance to be sure there is no delay on the start of the wash and maintenance works. Everyone's efforts were directed towards the same priorities. All work could be done in the allotted time, without the delay of one has an impact on others and especially on the start time of the installation.